Effectiveness of the pill is up to 91%. In practice a hundred women who take the pill for a year, 9 women will end up with an unintended pregnancy. Safe and low side effects for most women. Side effects: (in a few women) headache, nausea (feel like vomiting), breast tenderness. My Choice is a contraceptive campaign from Obstetrical and Gynaecological Society of Malaysia (OGSM). 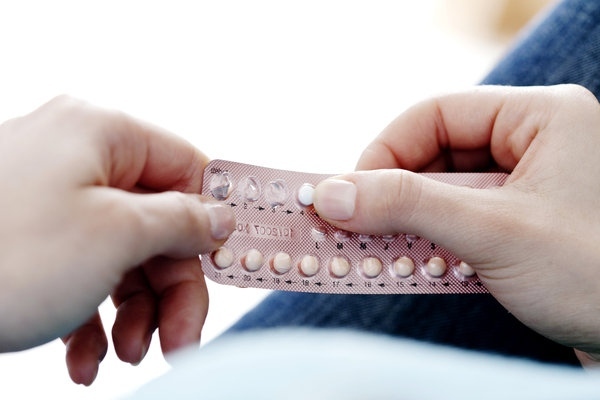 DISCLAIMER: The information provided are purely to assist clients in better understanding of the importance, the need and the various methods of contraception. It is not intended for the purpose of replacing medical consultation.